The power of personalization is no secret to marketers today. Today's consumers have come to expect—if not demand—laser-like precision in the messages that brands are delivering to them. Unfortunately, message personalization is often used to refer to tactics such as putting a customer's name in the subject line of an email or adjusting the send time to the user's location. True personalization is about so much more. It's about understanding the behavior of your customers, then tailoring your messaging around that behavior. Let's take an example. Say your product is a dating website. You know that if someone doesn't upload his photo, he stands a very poor chance of generating romantic inquiries. Crafting an email around getting people to take that one particular step of uploading a photo is a very good idea. 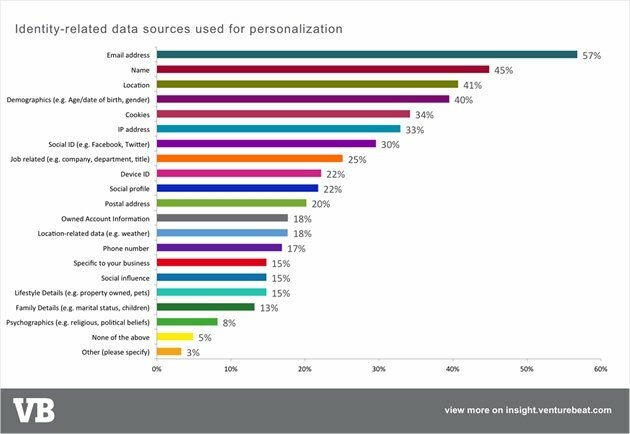 Messaging personalization really comes to life when you use such real-time behavioral data. Targeting your messages to your customer's behavior might be harder than slapping a "Hey $FNAME" to an email before it heads out the door, but get it right... and you'll be well on your way to a one-on-one relationship with each consumer that leads to long-term loyalty. Here's my best-practice advice to getting behavior-based messaging right. John Collins is director of content at customer messaging platform Intercom, where he oversees all of Intercom’s content, including its blog, newsletter, podcast, and books. John is a former business and technology journalist.